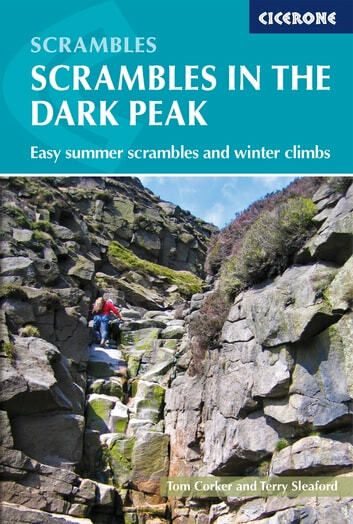 This guide describes 41 scrambles in the Dark Peak and Roaches areas of the Peak District, most of which can be done all year round. The selection of routes are graded 1 to 3, offering a range of scrambles to suit all abilities. Both classic and lesser known routes are featured, taking in areas such as Kinder Scout, the Wilderness Gullies, Bleaklow, Chew Valley and Crowden. The route description, together with information on approach, link routes, variants and extensions, is accompanied by extracts of 1:25,000 OS mapping. Also included is practical information regarding safety, equipment, access and conservation. The UK's first designated national park, the Peak District has long been famed for its walking and climbing opportunities. Perhaps lesser known are the routes that lie somewhere in between - the 'hand's on' ascents that offer the thrill of an adventurous line without venturing on to the climber's crags. This guide showcases some of the best routes in the Dark Peak, perfect for those looking for a change from the well-trodden paths that lead to the moorland tops.